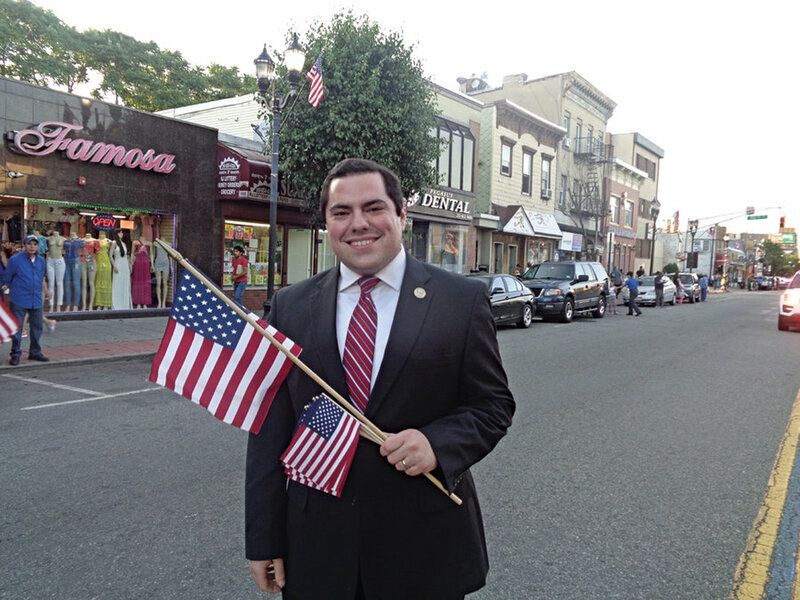 Commissioner Cosmo Cirillo extended Wednesday hours for West New York's building department. 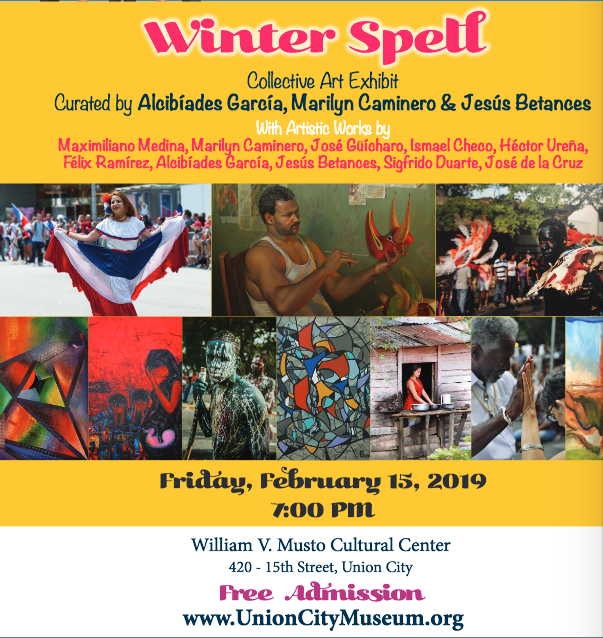 Mayor Stack and the Board of Commissioners announced “Winter Spell, a Collective Art Exhibition,” on Friday, Feb.15, at the William V. Musto Cultural Center, 420 15th St., at 7 p.m. 10 local artists will feature their works. Admission is free; transportation will be provided from a number of locations. The Town of West New York offers extended hours with additional staffing at its Building Department to better serve residents and businesses seeking to obtain construction permits and other Building Department-related services. The office will now be open until 7 p.m. on Wednesdays. The West New York Building Department is at 428 60th Street, Room 27 and is responsible for issuing construction permits, land variance requests, code enforcement and compliance. The department is open from 8:30 a.m. to 4:30 p.m. Monday through Friday, in addition to the extended hours on Wednesday. Mayor Brian P. Stack and the Union City Board of Commissioners invite all to attend the Senior Citizens Valentine’s Day luncheon, taking place on Feb. 9 at noon. Free food, drinks, and entertainment will be provided, along with parking at the Colin Powell School garage. Transportation will be available starting at 11:15 a.m. at a number of locations: 545 Palisade Ave, 3911 Kennedy Blvd, 39th & Bergen Turnpike, 3700 Palisade Avenue Bella Vista Apts, 1509 Bergenline Avenue, 500 Central Avenue, 1104 Palisade Avenue, 1015 Central Avenue, 380 Mountain Road, 49th Street and Hudson Avenue. All NY Waterway ferries, which have climate-controlled cabins, operated normally through recent winter storms and low temperatures. Ferries operate 12 months a year, often when there is ice on the river. EZ Ride shuttle services will hold an open recruitment on Feb. 12 from 9 a.m. to noon at North Hudson Community Action Corporation, 400 38th St. Suite 214, Union City. Recruiters are seeking CDL drivers for full-time and part-time positions, with both a.m. and p.m. shifts. Candidates must have a CDL license with a “P” endorsement, and must not have a “Q” restriction. A clean driving record and ability to communicate in English and fill out reports and forms are necessary. Competitive compensation is offered. For more information, call or email Carla Gonzalez-Rios at 201-939-4242 ext. 138, or at cgonzalez-rios@ezride.org.